We were commissioned by City of Wolverhampton Council’s Public Health dept to deliver a series of digital inclusion workshops around the city over a two year period. 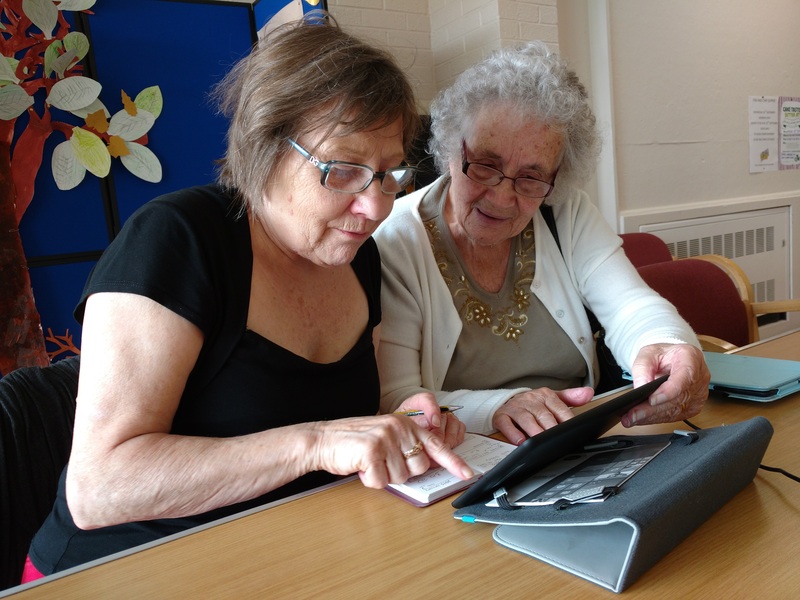 The workshops held in community centres and libraries were free to attend and aimed at people who would like to get online and learn more about how they can benefit from digital technology. Support was available on a wide range of topics, including but not limited to; getting online, smartphones, tablets, laptops, email, Skype, social media, online shopping, accessing NHS / Civic services. To find out about the training we can offer, get in touch.